HHK parliamentary faction leader Vahram Baghdasaryan said that the Republican Party has advised its non-political, non-ideological members who have business interests to leave the faction if they believe staying will be an obstacle to their business interests. He said that at this juncture the HHK as an opposition has to be reliant on its ideological and political wing, because naturally those who were part of the ruling faction to protect their business interests will have an inclination to continue to be in the ruling faction, whatever party that may be. He also insisted that Felix Tsolakyan, who left the faction yesterday, wanted to stay but the HHK decided to expel him, as they did Shirak Torosyan. 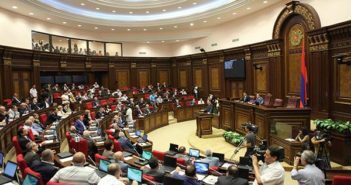 He went on to categorize the departures of Artur Gevorgyan and Arman Sahakyan as in the aforementioned category of non-political, business-oriented members wishing to be a part of a ruling coalition. 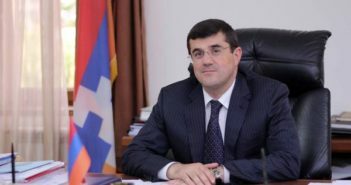 When asked how many members he thought the HHK would have remaining when all defections were done with, Baghdasaryan stated that if they do not expel more members, they expect to remain at 54, still a majority. 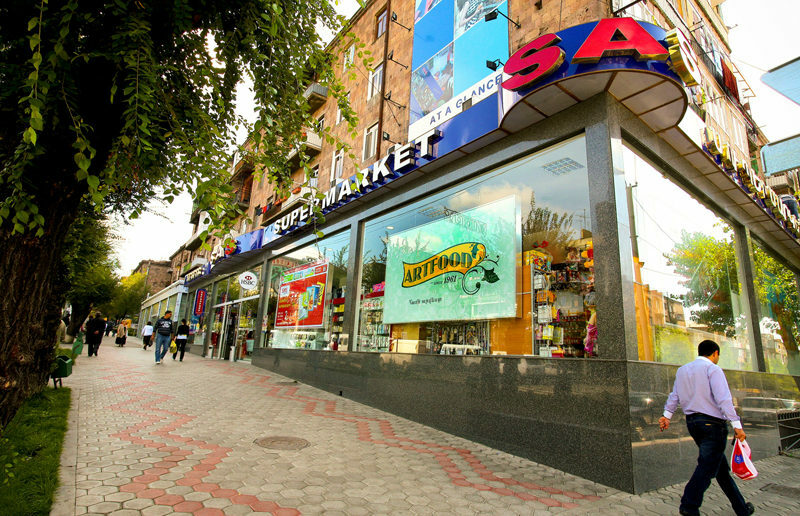 Hours after Baghdasaryan’s interview, Artak Sargsyan, the owner of SAS Supermarket and parliamentarian, resigned from the HHK and the faction, saying he will remain a member of parliament and continue serving the Republic of Armenia. Sargsyan is the highest-profile businessman who has left the party since Prime Minister Nikol Pashinyan came to power. The latest defection brings the HHK majority down to 53. The mayor and deputy mayor of Masis, a town outside Yerevan, were suspended by Armenia’s Prosecutor General pending an investigation into their alleged role in an attack on protestors the day before Serzh Sargsyan’s resignation. Mayor Davit Hambardzumyan and Deputy Mayor Karen Ohanyan were arrested last week before being released by a Yerevan court on Saturday. Arman Mkrtumyan, head of Armenia’s Court of Cassation for the past decade, the nation’s highest body of criminal and civil justice, has resigned. Mkrtumyan has long been accused by Armenian lawyers of limiting the independence of lower courts in favor of advancing the political positions of the former government. The Amulsar Gold Mine Project was shut down for a second day in a row today, June 5. Protesters closed down road access to the mine, and also closed the road to Jermuk, only allowing non mine personnel to leave the city. The protesters are demanding the mine be permanently shut down. The mine was previously shut down on May 18-23 by the same protesters. 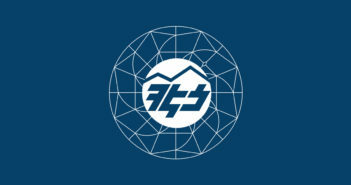 The Anglo-American owner and operator of the mine, which currently employs 1450 people, was the largest sources of foreign direct investment in the Armenian economy in 2017, and represents one of the largest investments by a western company in Armenia since independence.